● This iPhone 5 Screen Replacement includes the LCD Screen, Digitizer Touch Panel and Front Frame. 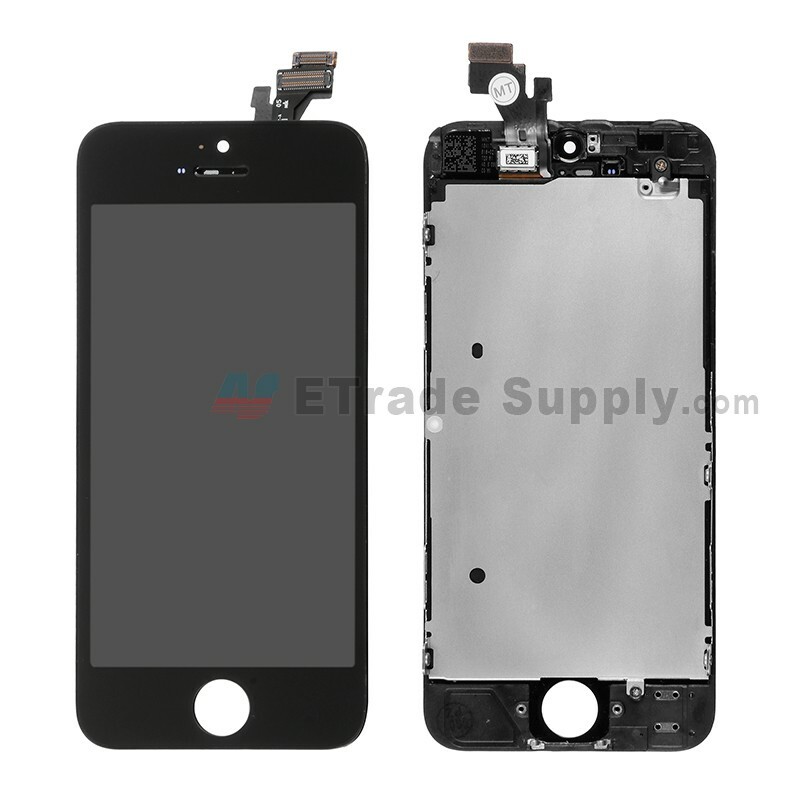 ● This Apple iPhone 5 LCD and Digitizer Assembly does NOT include any small components. 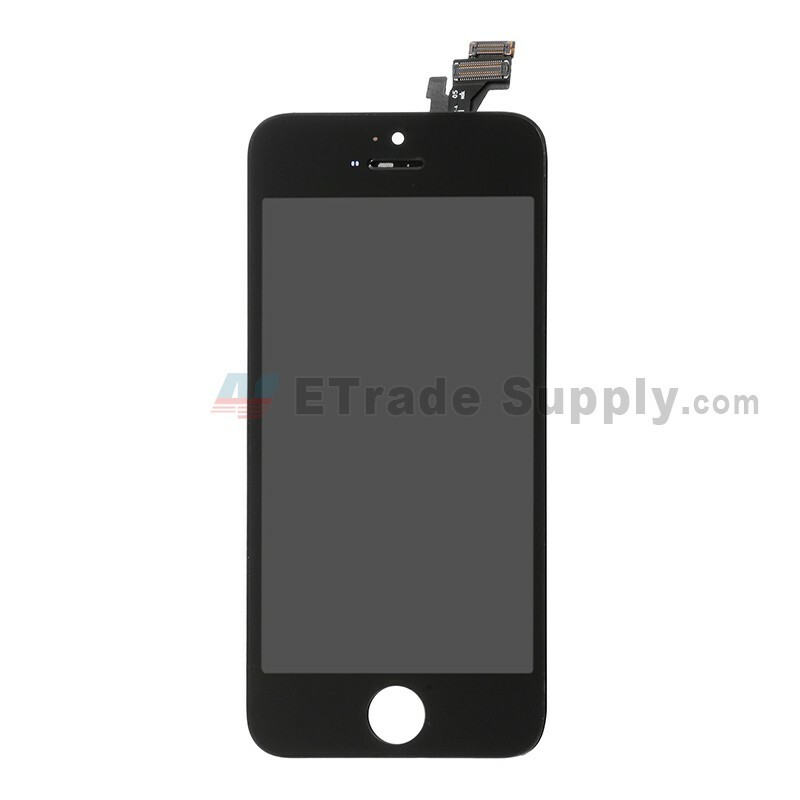 ● This iPhone 5 LCD Screen and Digitizer with Frame is 100% OEM manufactured but NOT 100% OEM assembled. 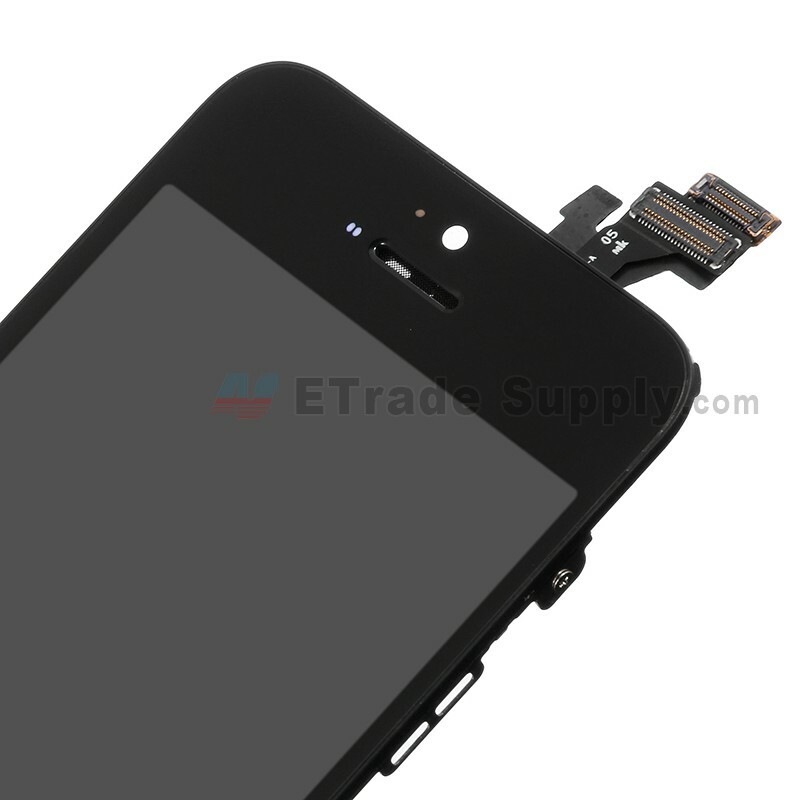 Please do not confuse it with the 100% OEM manufactured and assembled iPhone 5 LCD Assembly with Frame. 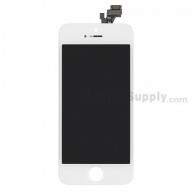 ● The Apple 5 LCD Screen Assembly with Frame is available in Black or White. 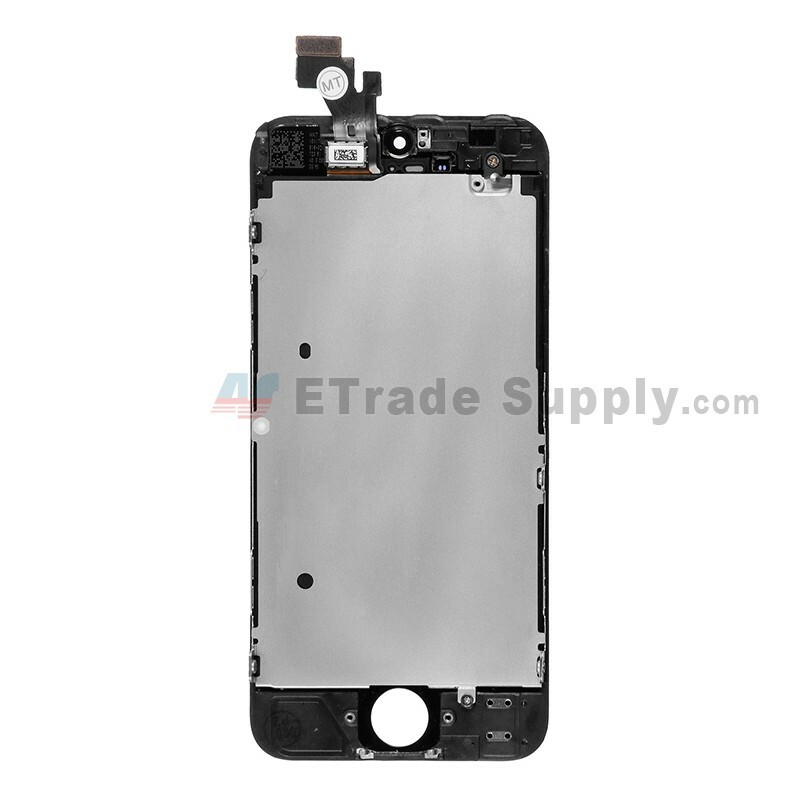 ● Special repairing tools are required for assembling or disassembling as the Apple iPhone 5 LCD and Digitizer Assembly with Frame is hermetically attached. Fantastic good service. It worked 100%. Excellent product, so easy to install and great colors,thanks ETS. Postage time is excellent • Took only 2 working days to get to Australia! 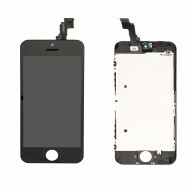 After watching some instruction videos about how to replacing your own screen, I was a bit worried that I would miss some steps and mess up my phone beyond the broken screen. 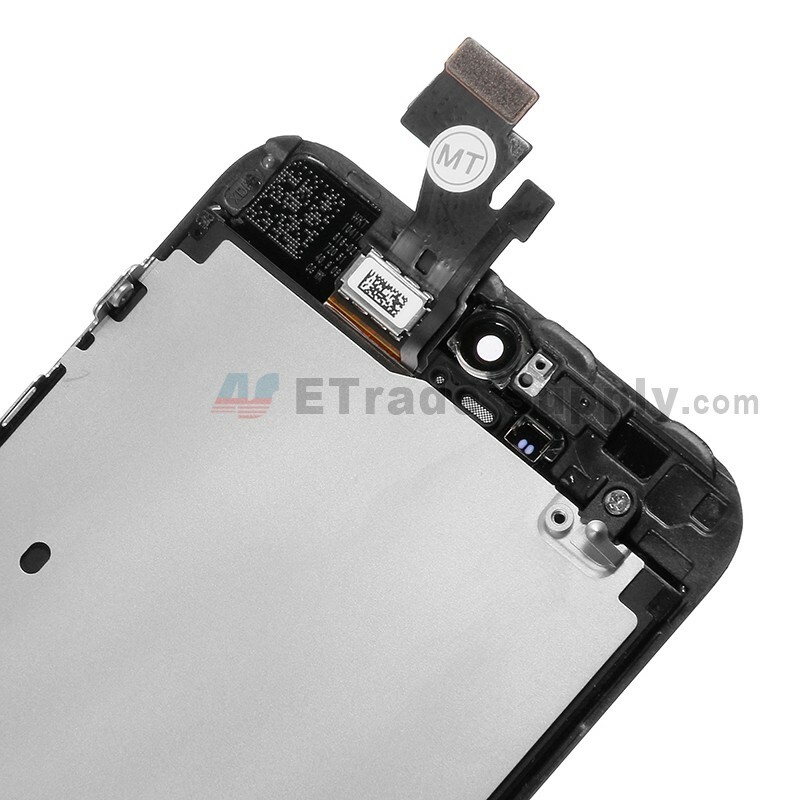 When I consult technians in my local repair shop, they charged me $129 to fix it.However,recovering from my credit card payback, i decided to take the chance and spend $50 for this part. I am glad that i did. 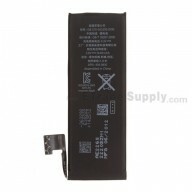 My phone looks like brand new again and functions well. 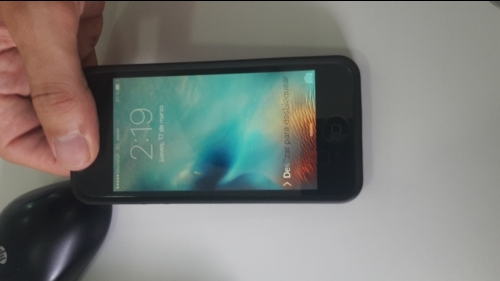 This was my first time to repair an electronic device, iPhone 5. It tooke me 1 hour and half to complete the task. just share my experience and some tips: First, make sure to allow yourself plenty of time and be very patient with every step. Second, Make sure you display all the parts even tiny screws on a clean workbench, which will help you to organize your work as you remove them. Third, Pay attention to the tools your use, etradesupply doesn't send the tools with parts together, you need to prepare the pentalobe and PH00 philips screw driver. all in all, I think this is a nice shopping experience. I will provide an update should i have any issues with the new screen in the months to come. 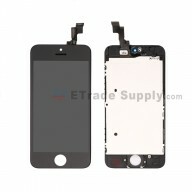 If you're looking for somewhere to buy a screen replacement for your broken iphone 5. Then look no further where else, etrade is the right place. 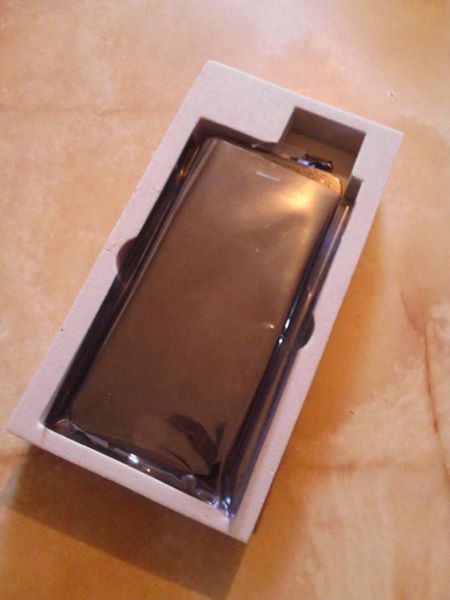 As stated, the part is not 100% original, however, the screens I received look and work pretty much the same as original ones. BTW, do not forget to buy the tools if you don't have one, the part does not come with tools. 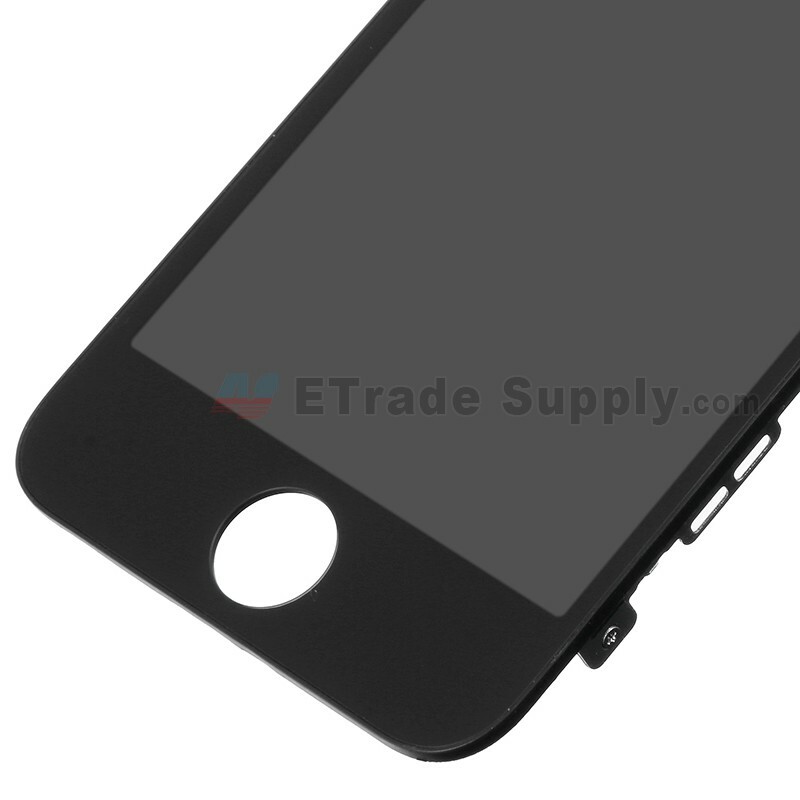 Not all suppliers would let you know what they sell are not original, Etrade has done the good job and keep up with it. I would definitely buy from you again.